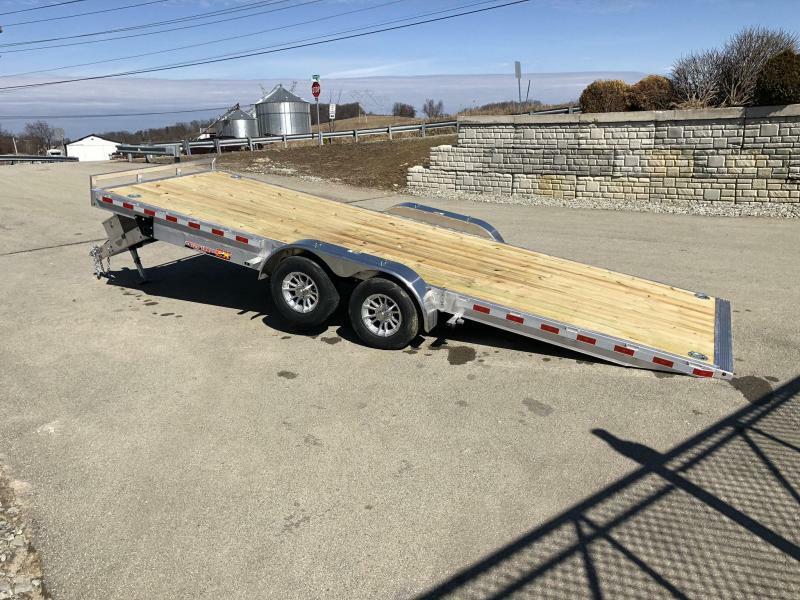 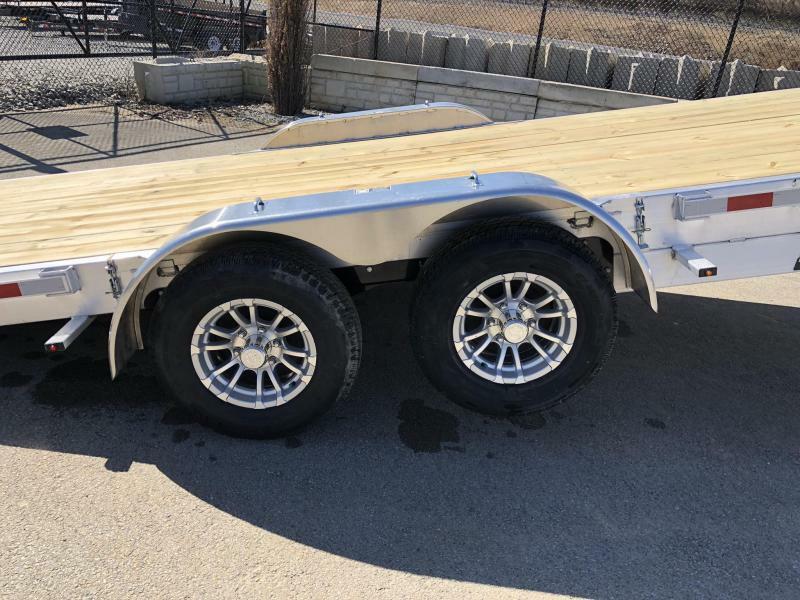 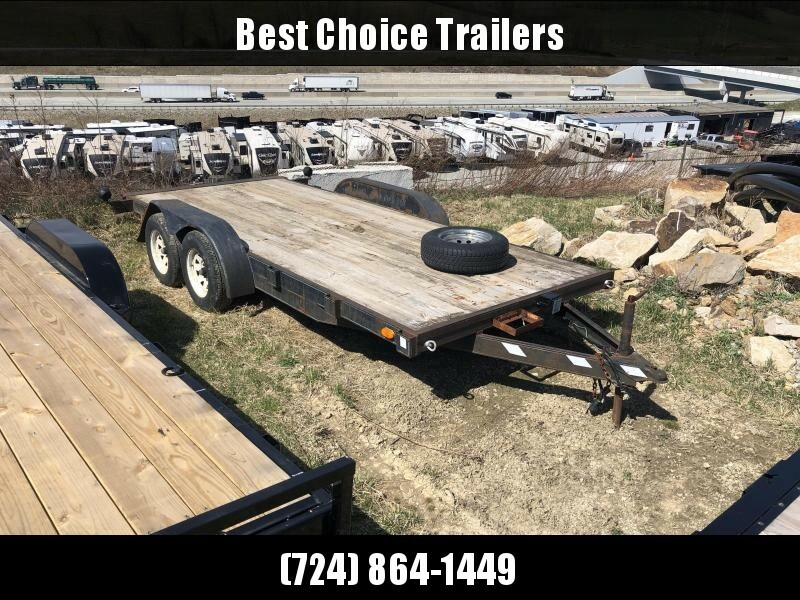 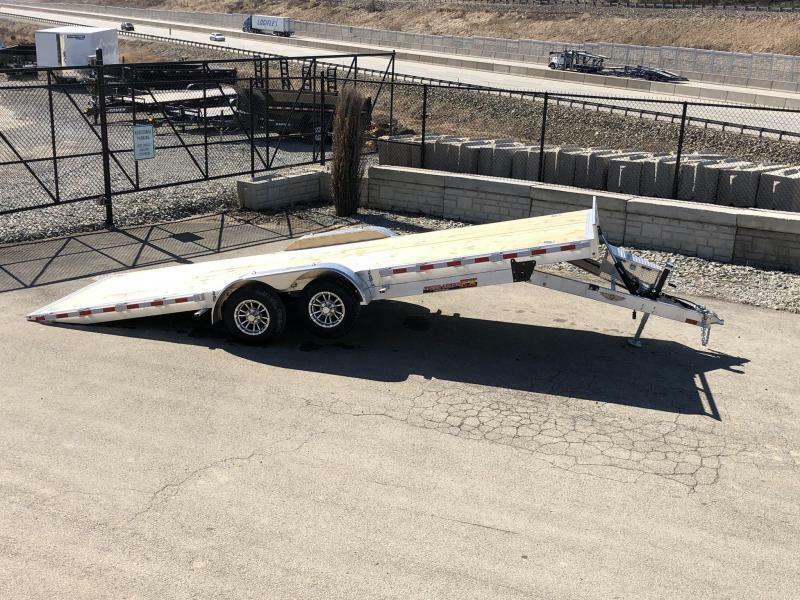 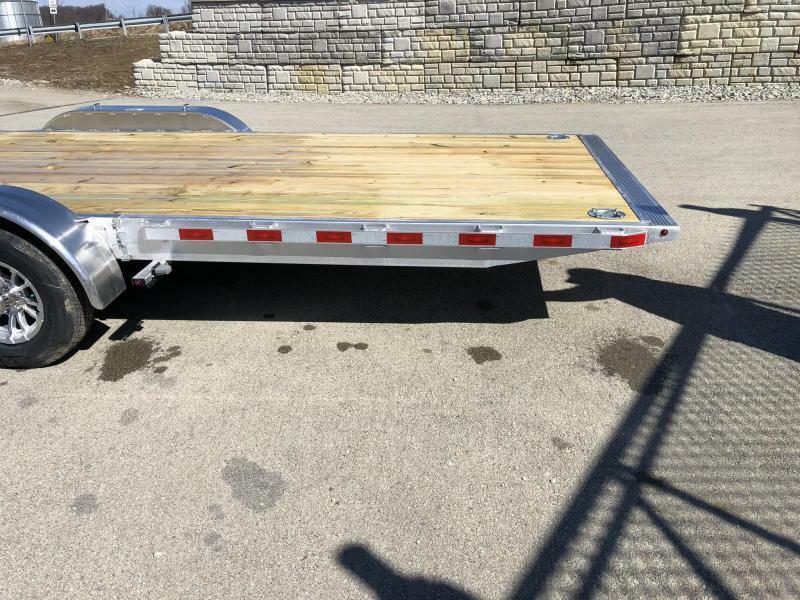 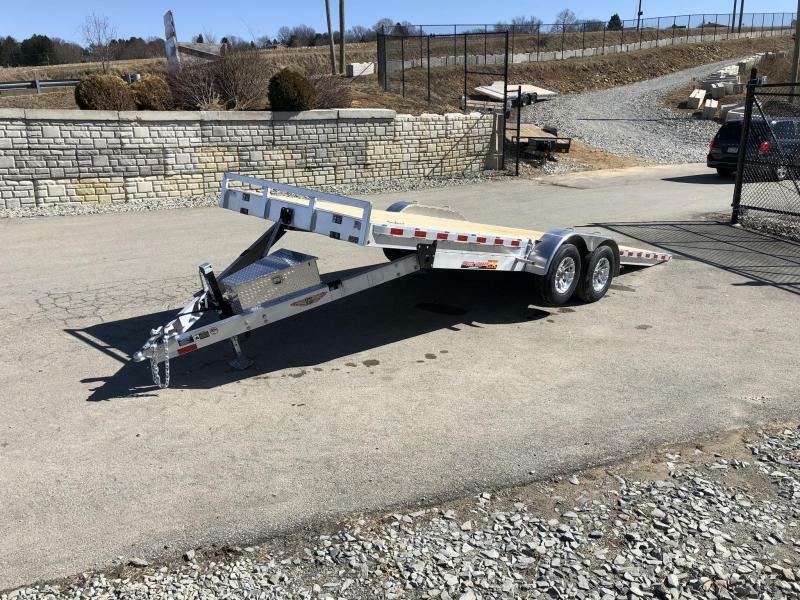 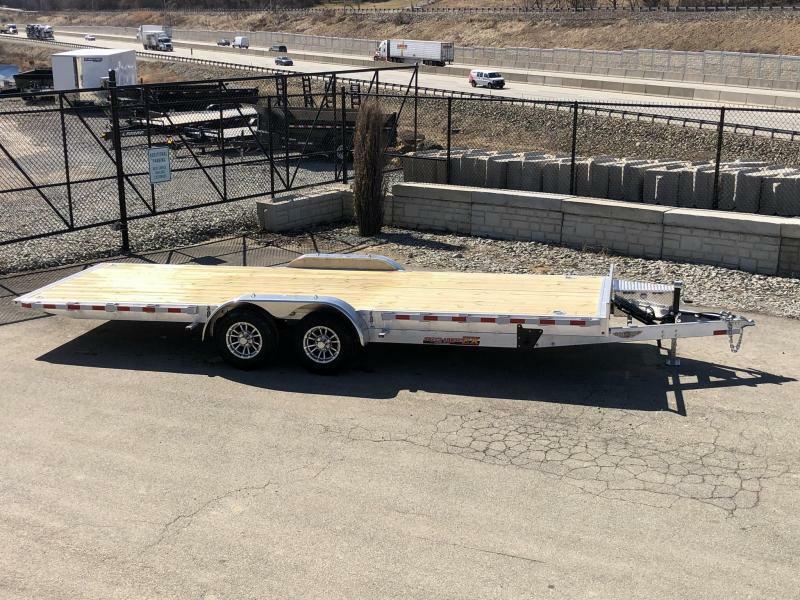 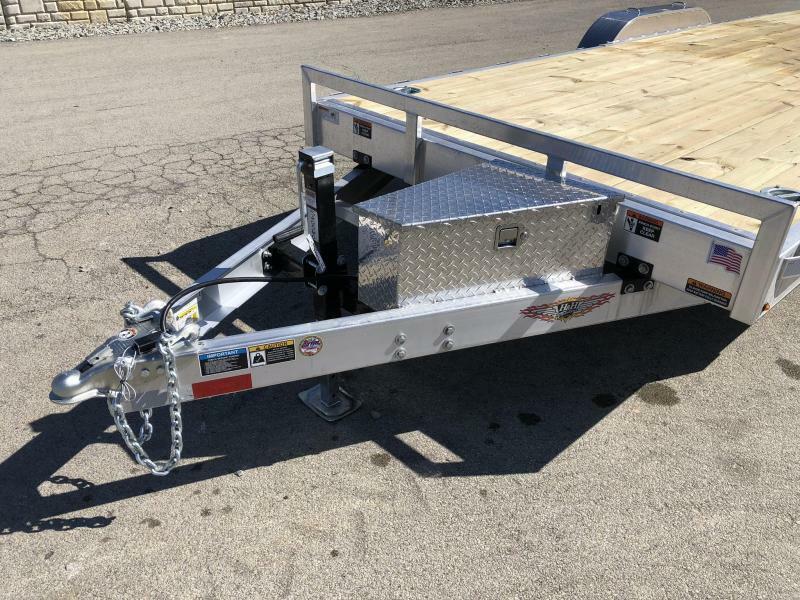 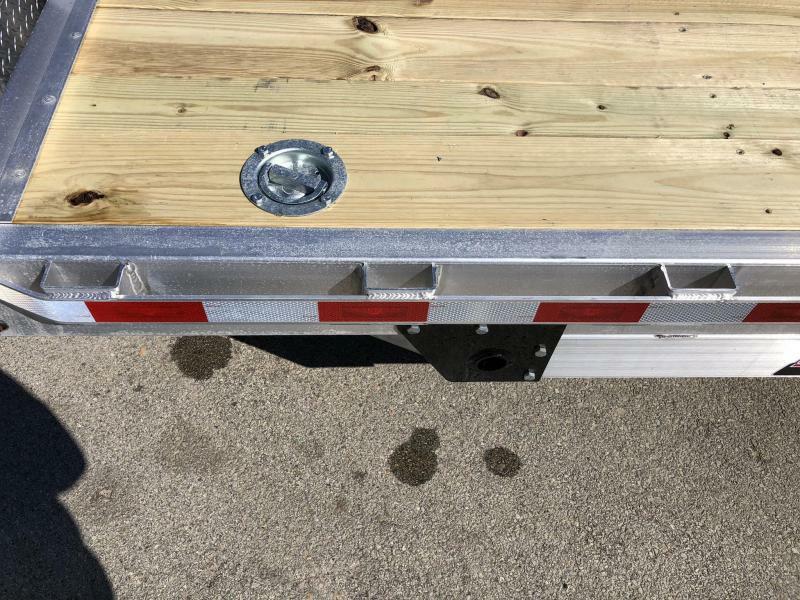 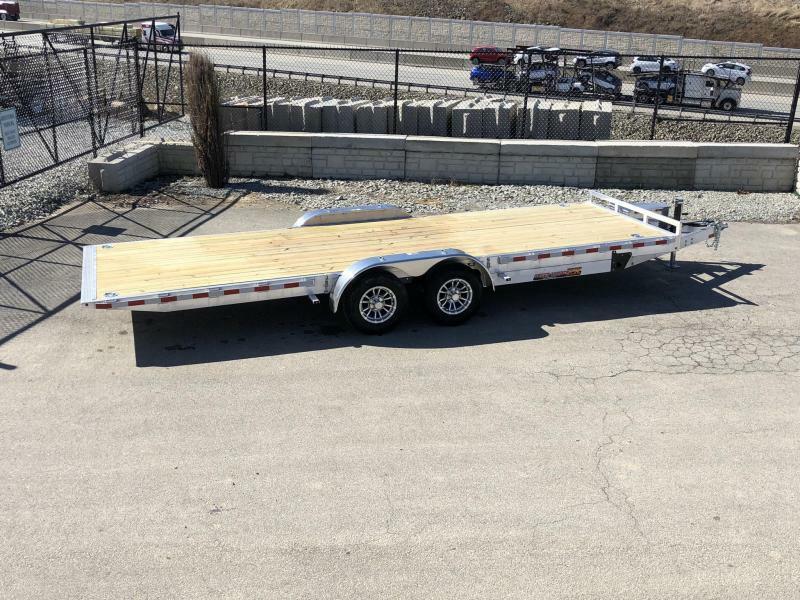 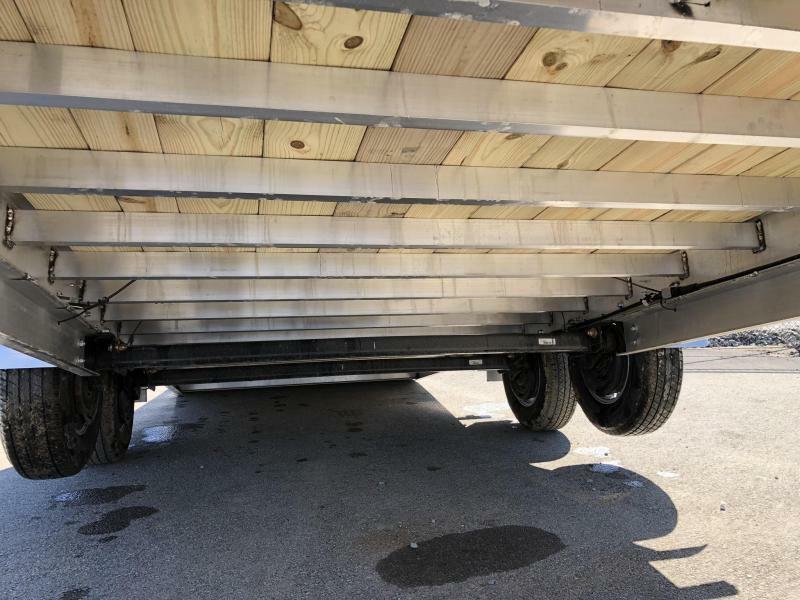 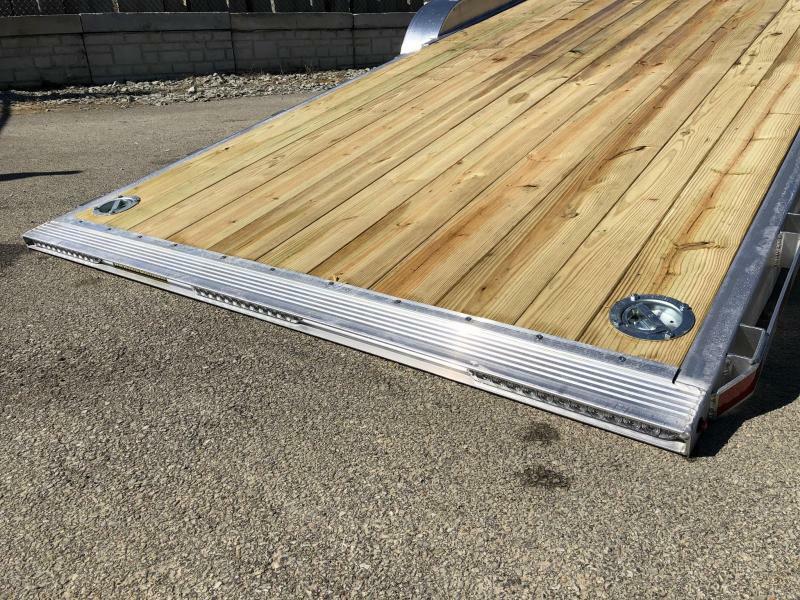 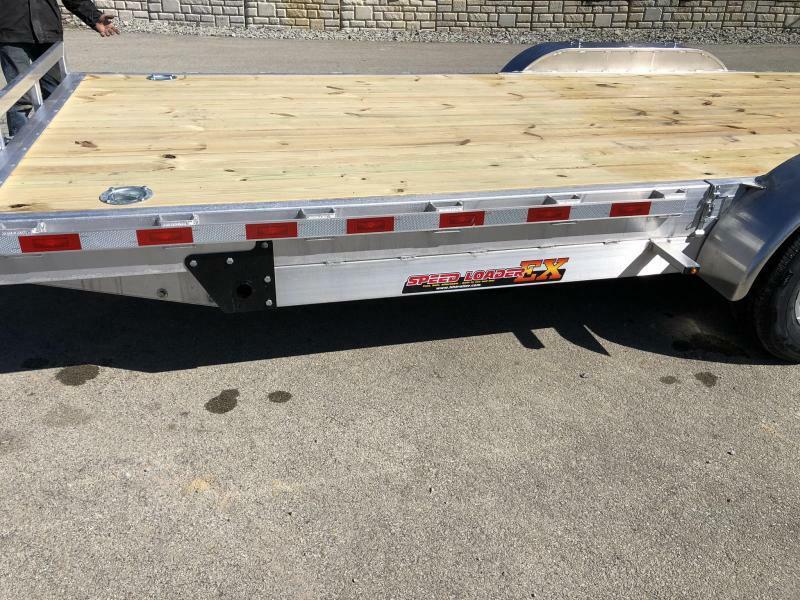 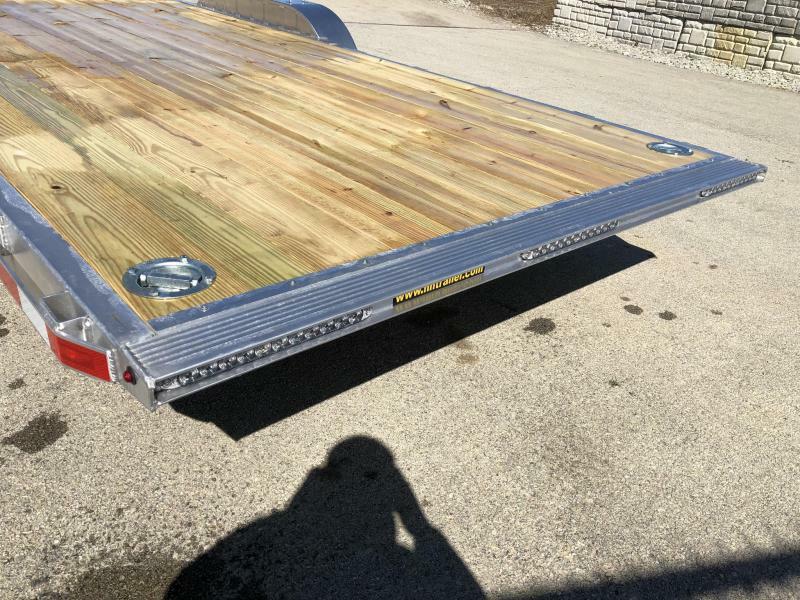 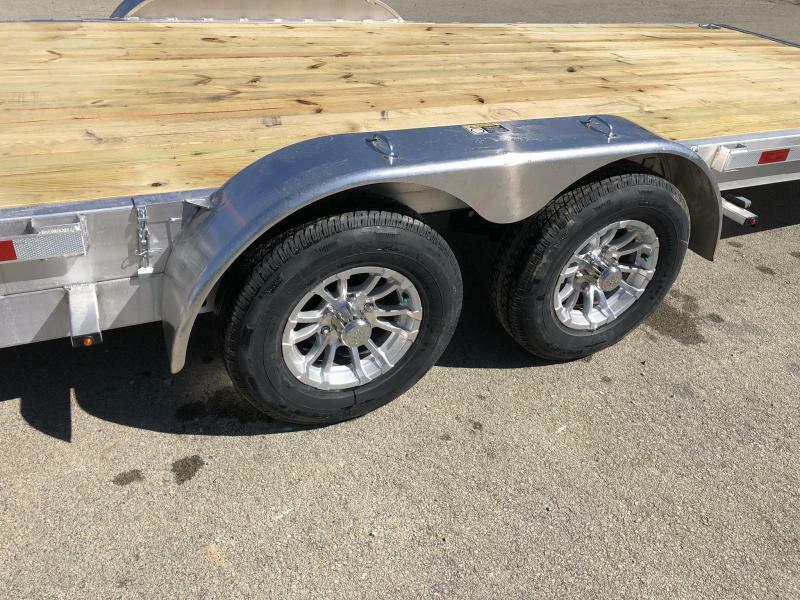 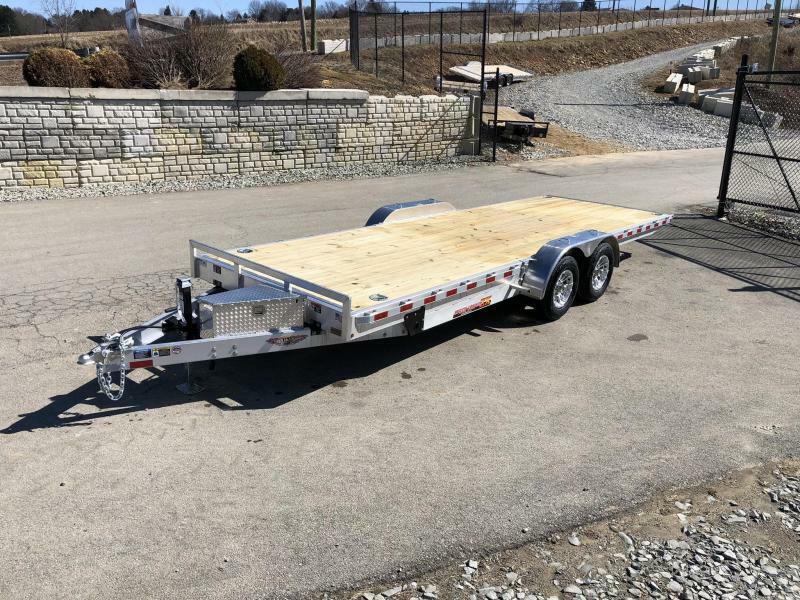 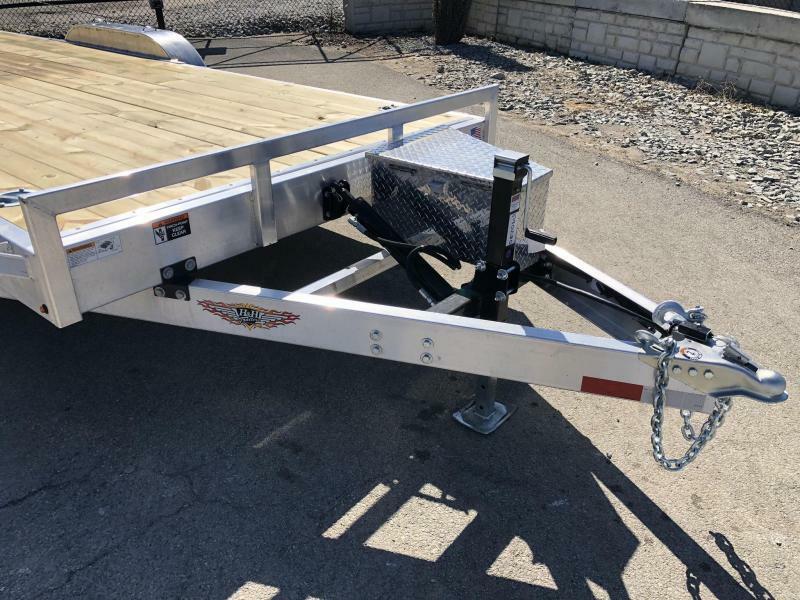 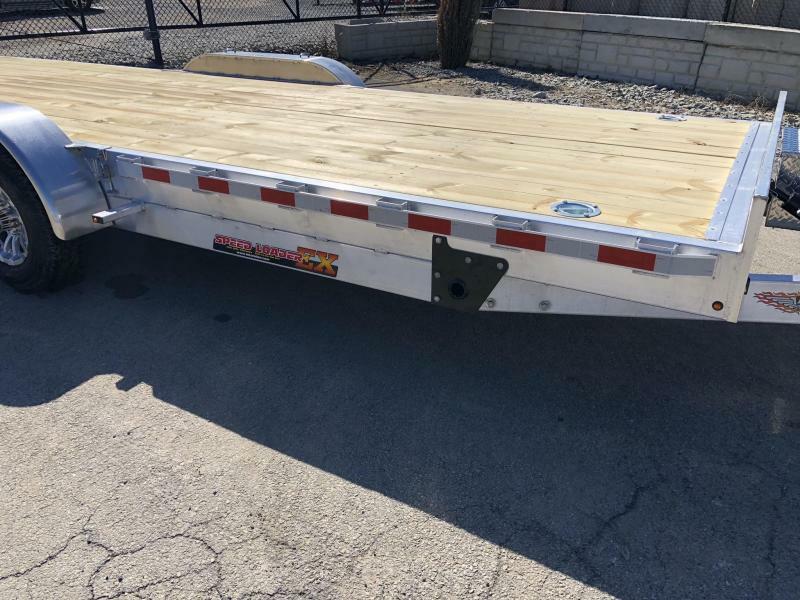 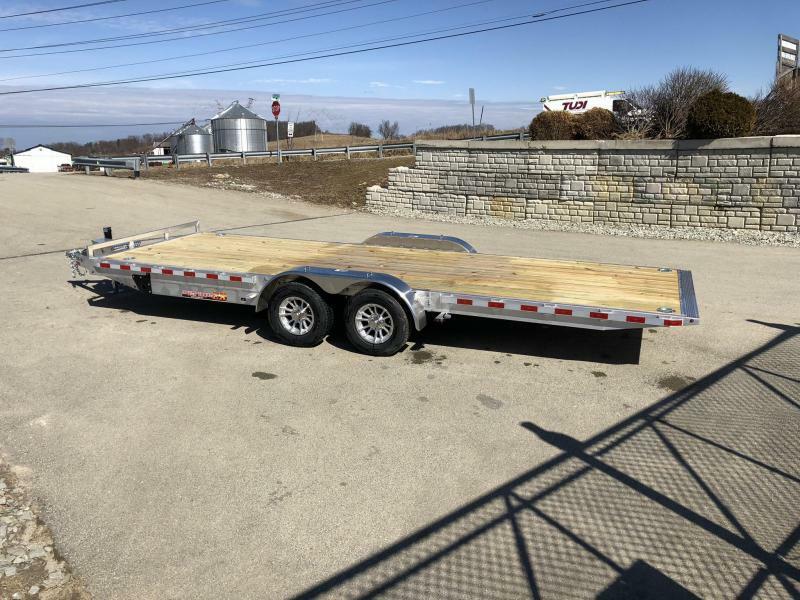 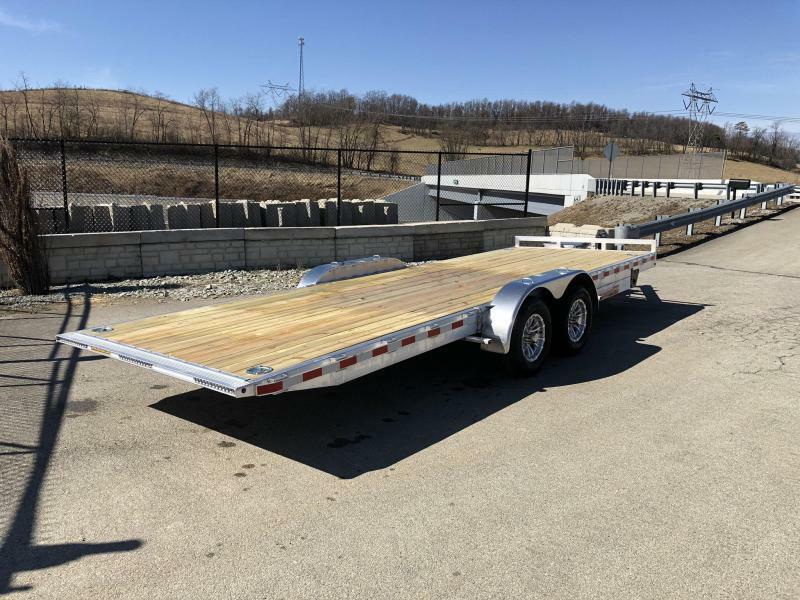 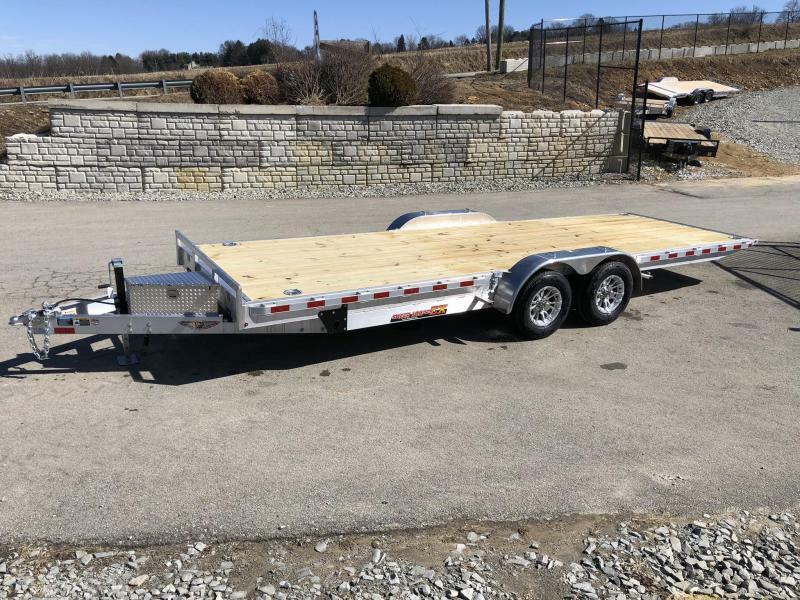 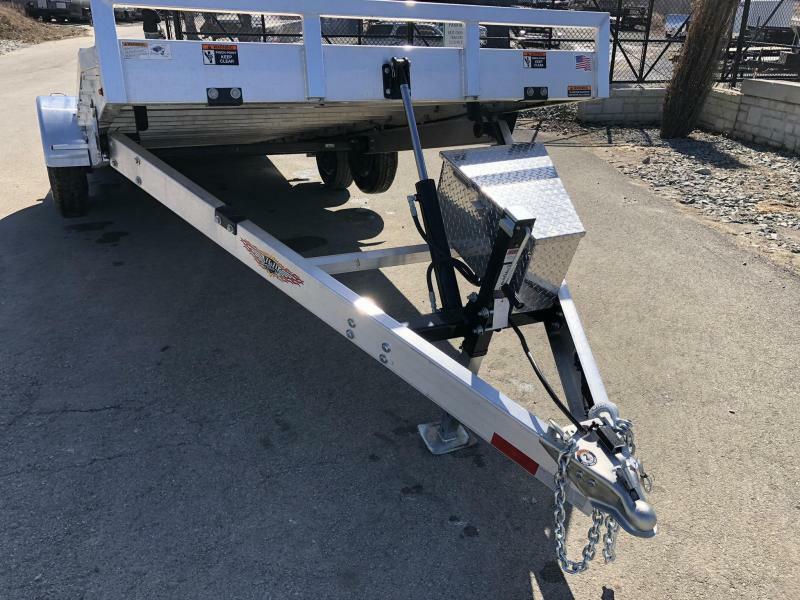 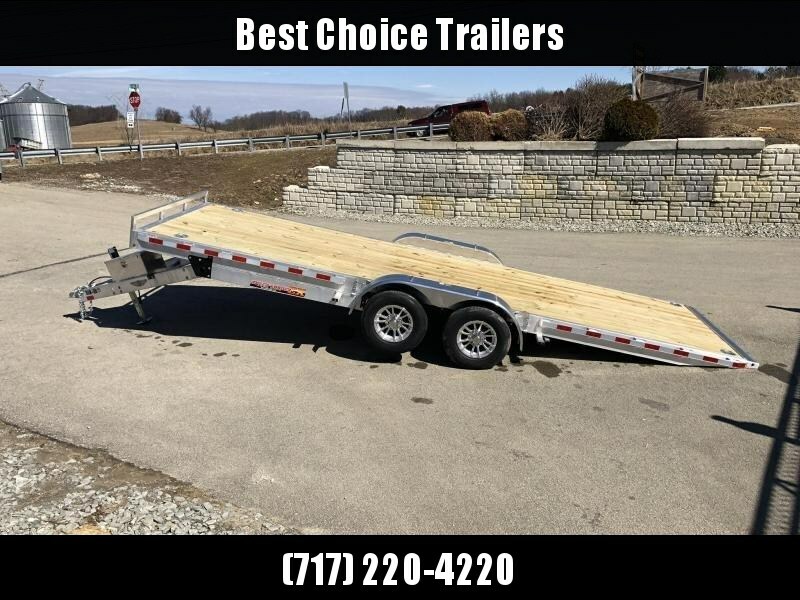 THIS TRAILER IS EQUIPPED NEW NEW DRIVER'S SIDE TOOLBOX, 4 SWIVEL D-RINGS, AND EXTRA STAKE POCKET UPGRADES. 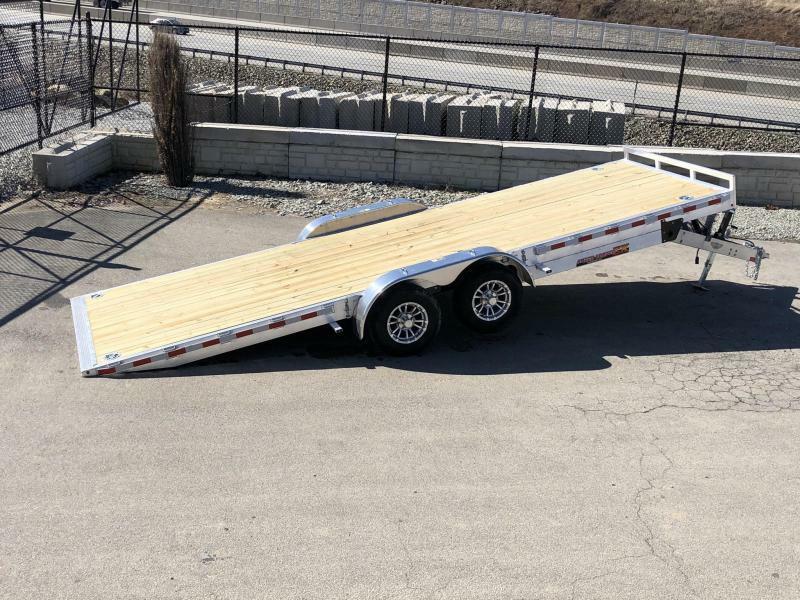 9990# MODEL NOW COMES EQUIPPED WITH A 8" FRAME UPGRADE AND 4" CHANNEL CROSSMEMBERS ON APPROX. 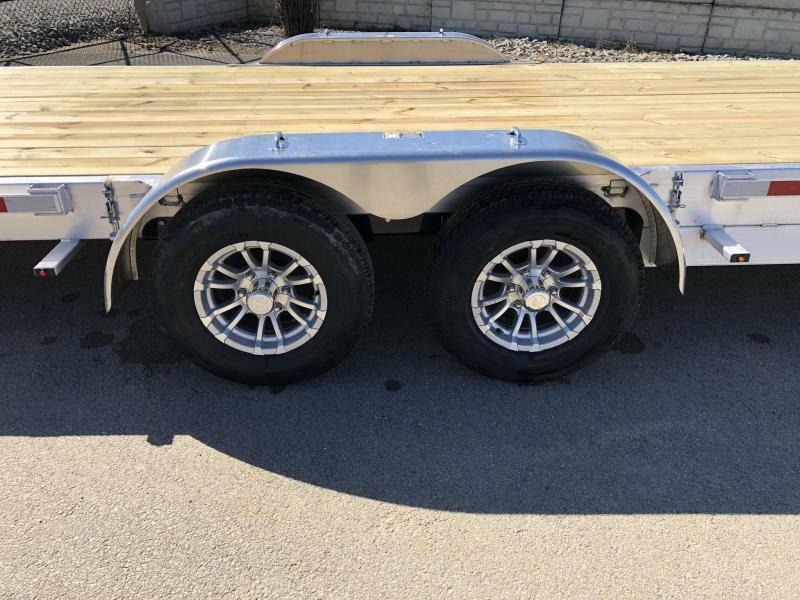 14" CENTERS. 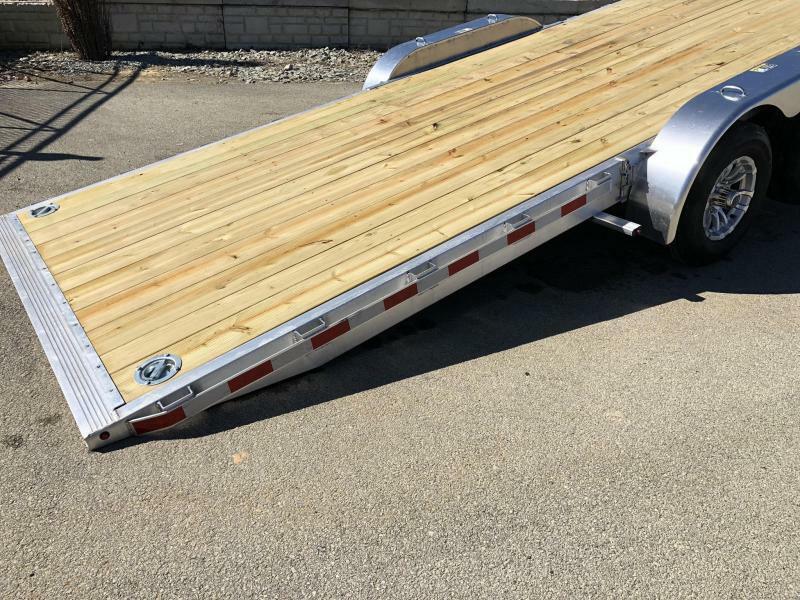 UNIT IS HEAVY DUTY ENOUGH TO HANDLE MOST SMALL TO MID-SIZE EQUIPMENT.